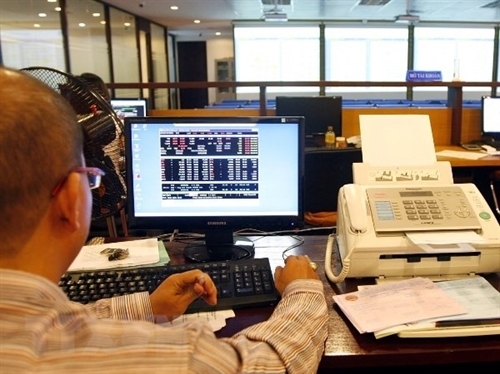 The Ministry of Finance has issued new securities-related service regulations for trading organizations and commercial banks doing business in Vietnam’s securities market. 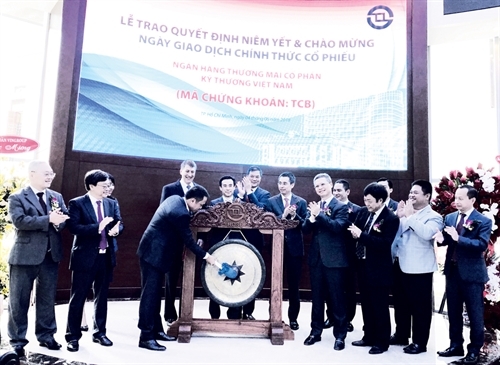 Since its founding 22 years ago, Vietnam’s securities market has significantly grown and constantly improved its structure as an important capital raising channel of the economy, contributing to improving the market economy institution and promoting international integration. 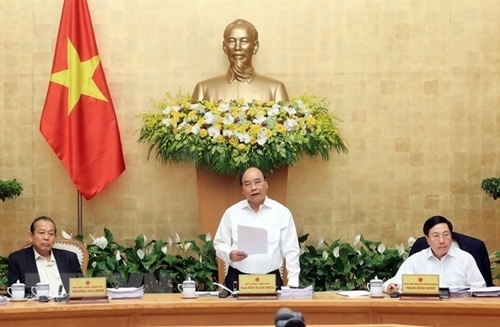 Prime Minister Nguyen Xuan Phuc asked Cabinet members to give feedback on the 2018 growth scenario, toward reaching growth of at least 6.7 percent this year, higher than the 6.5 percent assigned by the National Assembly. 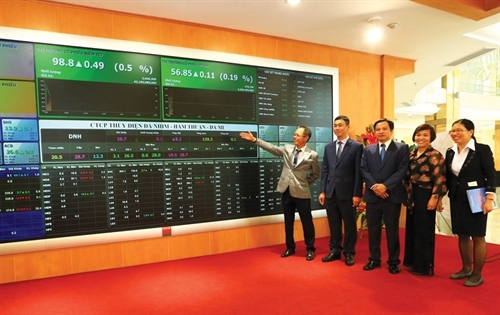 A decision recently issued by the Hanoi Stock Exchange, allowing brokerages to become market makers, is expected to improve the trading quality of Vietnam’s securities market. In 2017 the State Securities Commission will focus on formulating a revised Securities Law along with further completing the legal framework on securities in tune with international practices. 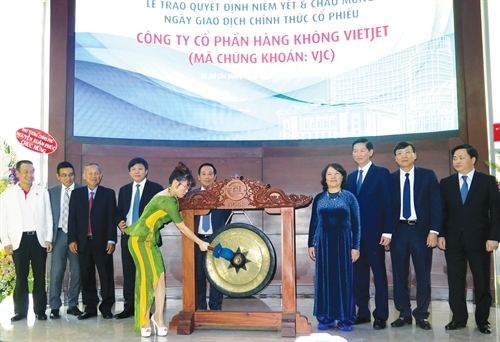 The Ministry of Finance is expected to guide in detail the operation of the Debt and Asset Trading Company of Vietnam to make it conformable with international practice. The General Department of Customs is currently working with other Ministry of Finance agencies to revise regulations to allow financial leasing companies to enjoy import duty incentives for preferential investment project equipment.